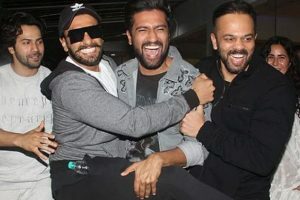 The director opened up about his equation with Ranveer Singh and spoke on several other matter. 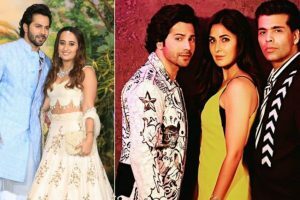 On Friday, a few clips of Alia Bhatt dancing on a song in bridal look were shared online by some fan pages. 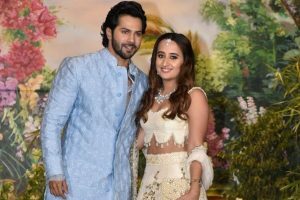 Varun Dhawan, Natasha Dalal getting hitched in November? 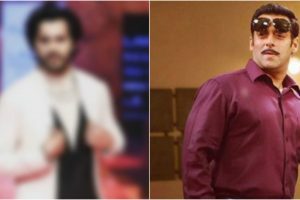 And now the speculations are at its peak that they are planning to take their relationship to the next level and tie the knot. 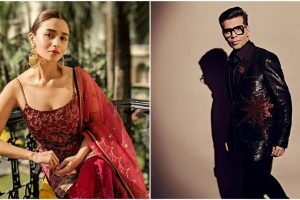 Alia Bhatt, who will be seen in the forthcoming film Kalank in the year 2019, has already got thumbs up from filmmaker Karan Johar, the producer of the film. Sonkashi Sinha will be seen onscreen in Abhishek Varman's 'Kalank'. Karan hesitated to mention the name but Varun was all cool about revealing his relationship with Natasha. 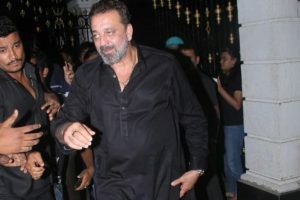 Bollywood star Sanjay Dutt was caught swearing at the photographers who had gathered outside his house. 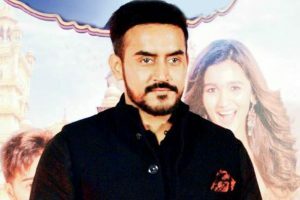 Khaitan's next directorial venture is titled "Rannbhoomi". 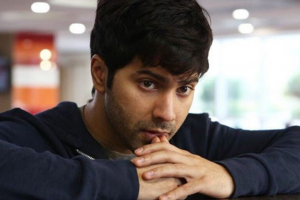 It stars Varun Dhawan in lead role and it is being produced by Dharma Productions. 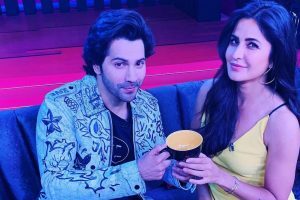 Actor Varun Dhawan, enjoying success of his recently released 'Sui Dhaaga,' has said that people took some time to realize that he is a good actor. 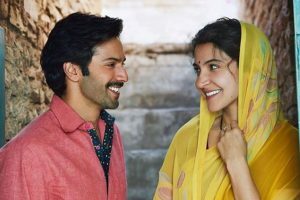 According to Box Office India collection, the film earned Rs 11.5 crore on Day 5, which sums up to a total of Rs 55.1 crore.